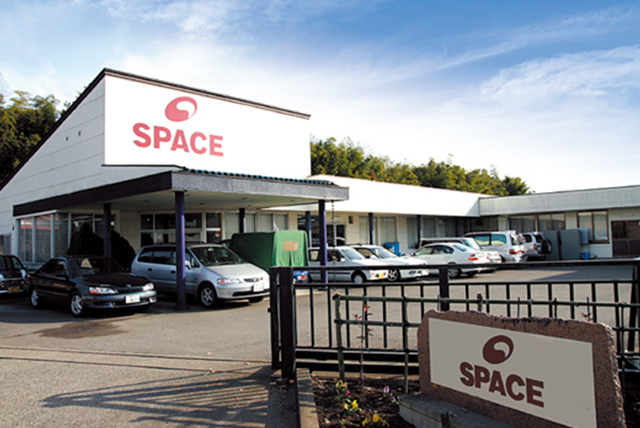 ﻿ Company Information | SPACE inc.
SPACE inc. is a dedicated manufacturing company for CCTV lenses founded in 1984. Today, our lens is selling not only Japan but all through the world under SPACECOM brand. 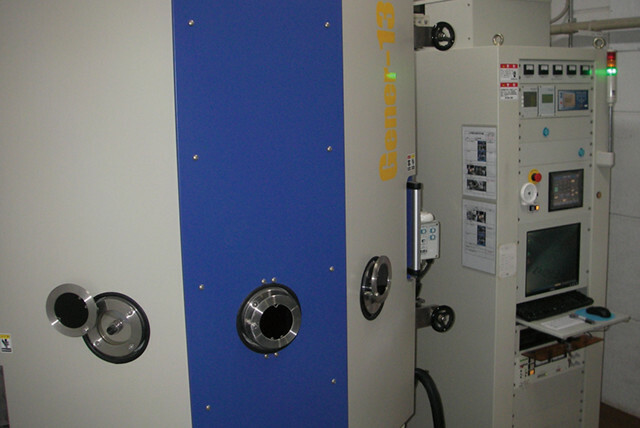 To offer "Valuable Lens" for our customers, all processes are carried out in-house. Our company manufactures CCTV lenses, conducting all steps from planning and development to manufacture (glass processing, coating, die making, molding, base mounting, silk-screen printing, metal component processing) and sales in-house. In-house integrated production eliminates the costs of intermediaries, allowing quick delivery and response, as well as the ability to deal with detailed customer requests. 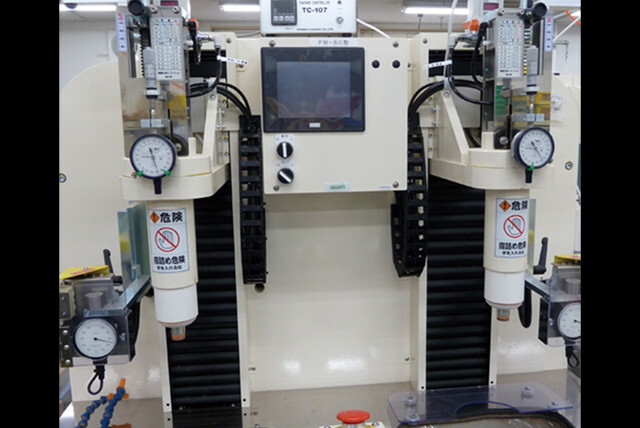 In addition, because each step in the manufacturing process is owned by a single company, it is possible to roll out quality control measures quickly to every corner of the business. 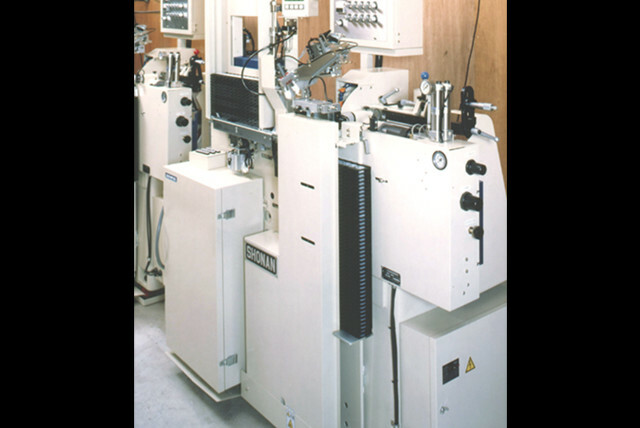 We aim to be a lens manufacturer that can adapt quickly and respond directly to requests. At Space, our highest priority is to provide support that respects the perspective of the customer. With speedy and accurate replies, after-sales service, prompt delivery and quick responses to new circumstances, we strive to improve the level of service we offer our customers. 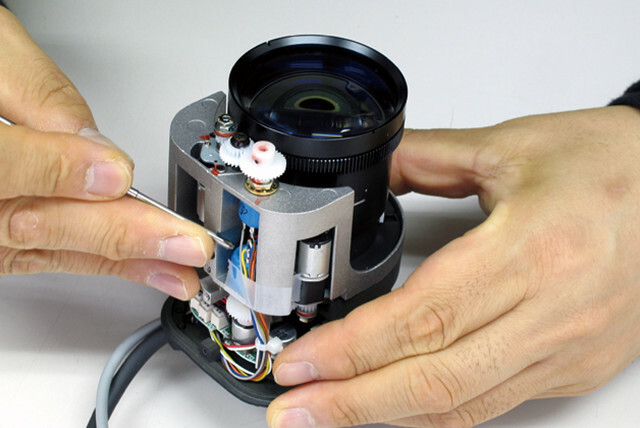 We want to be a helpful lens manufacturer that offers high levels of customer satisfaction. Since its founding, Space has contributed to the development of a safe and secure society through the manufacture and sale of CCTV lenses. 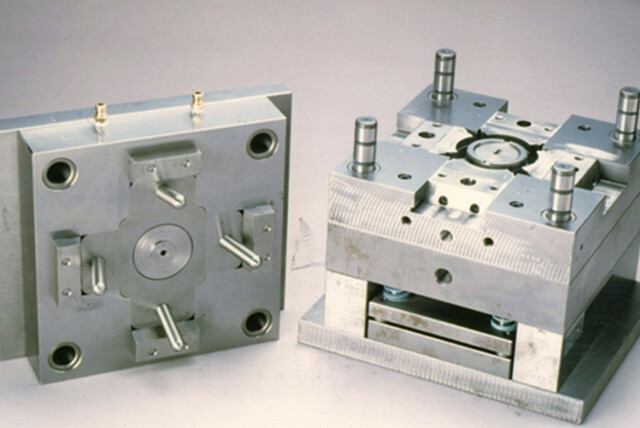 Space’s philosophy is “quality comes first”. Exceptional quality and performance is more important than anything else. We will deliver high-performance and quality lenses to our customers with confidence. Copyright © 2019 SPACE inc. All rights Reserved.